Club Balattou (which means Bal for all, all rhythms, all cultures) has been raging for 30 years now! We dance there on the most recent African, Latino and West Indian successes. 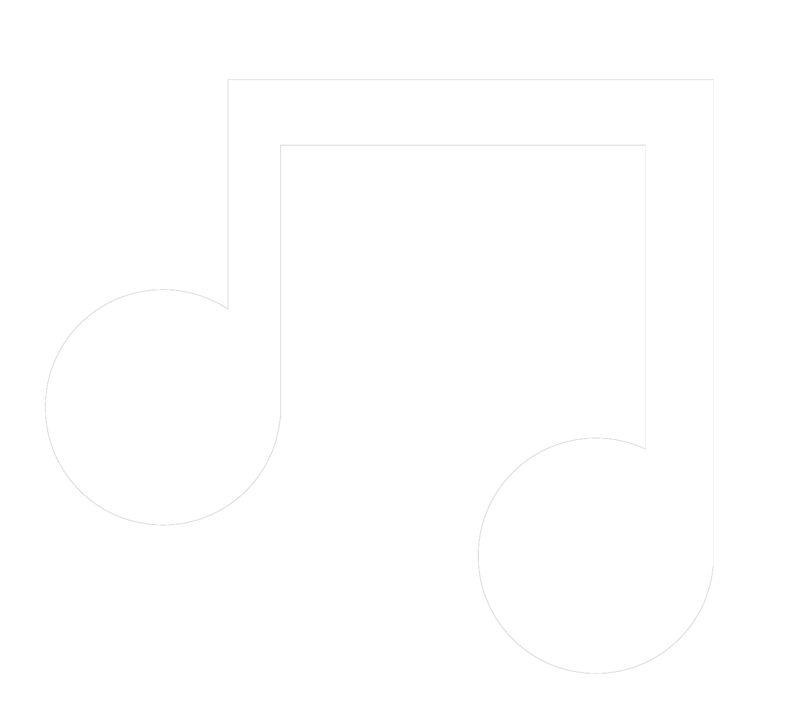 Proof of its great notoriety that goes far beyond the borders, more than twenty songs written on the Balattou Club are played around the world. Reference in world music in Montreal, he continues to rally all audiences. What better way to blow his candles, than to offer a compilation of the tubes of the last 3 decades that make the public dance Balattou! 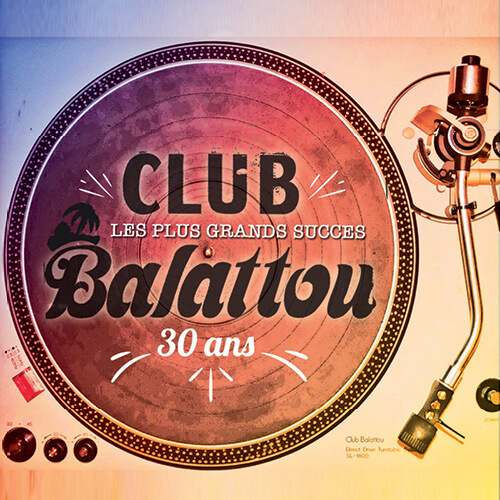 This compilation will take you for sure in an effervescent atmosphere worthy of the 30th anniversary of Club Balattou!